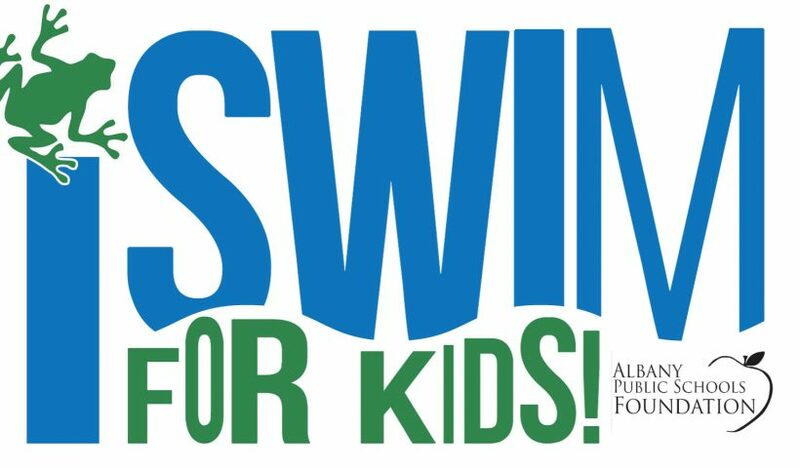 Please help support the annual iSwim for Kids Albany Public Schools Foundation fundraiser. This fundraiser puts money back into your child’s classroom. If your child is interested in attending this fundraising event, please send a note to the school and we will send a pledge sheet home with your child. 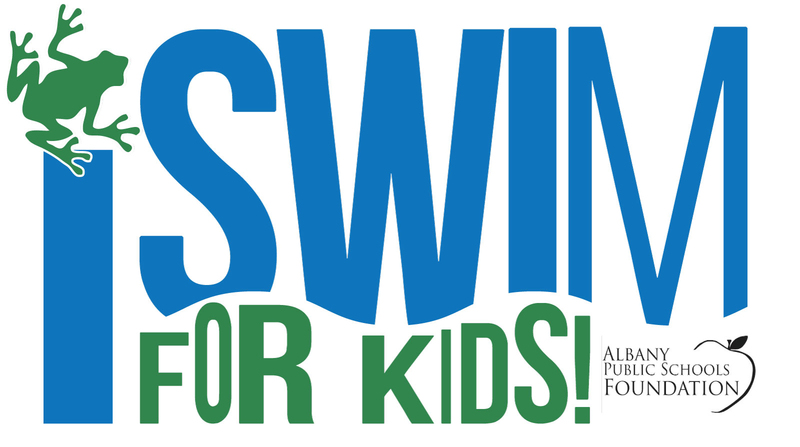 $40 in collected pledges will earn your child an iSwim for Kids logo T-Shirt! All participants receive snacks and a swim pass. Reminder – Swimmers need to bring their pledge sheets to the pool. It only takes 20-30 minutes of swimming to complete 20 laps. Parents need to wait for their child. If your child cannot swim, they can walk in the shallow end of the pool. If your child would rather walk the track than swim, they can walk around South Albany High School’s track. Each lap of the track counts as four laps in the pool. If your child cannot swim on Saturday, they can still participate by completing their laps on one of the make-up days. Swimmers can bring their money to the pool or collect their pledge money and take it to their school by the following Friday after our event. T-Shirts will be delivered to the students at their school the week before Spring Break to give us time to collect the pledges and order the T-shirts. T-shirts are only given to students who have collected $40 or more in pledges. Thank you for your support of this fundraiser for the Albany Public Schools Foundation. You are the ones that make the annual iSwim for Kids a success! !